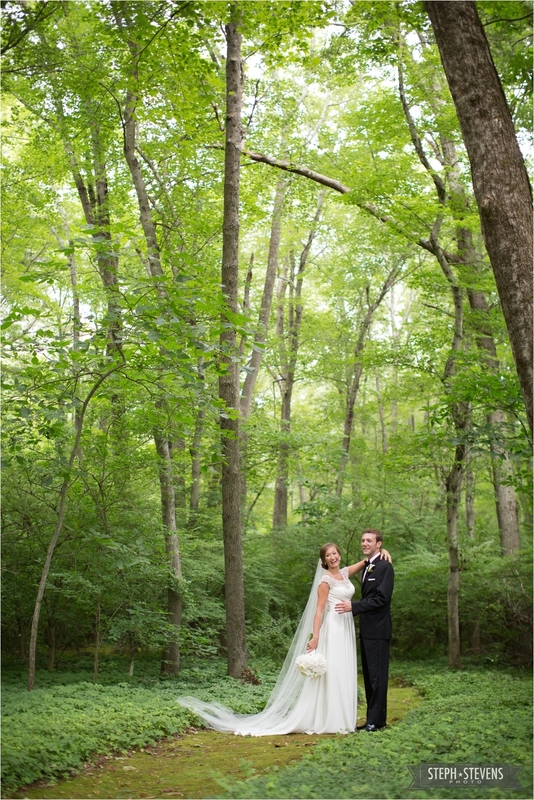 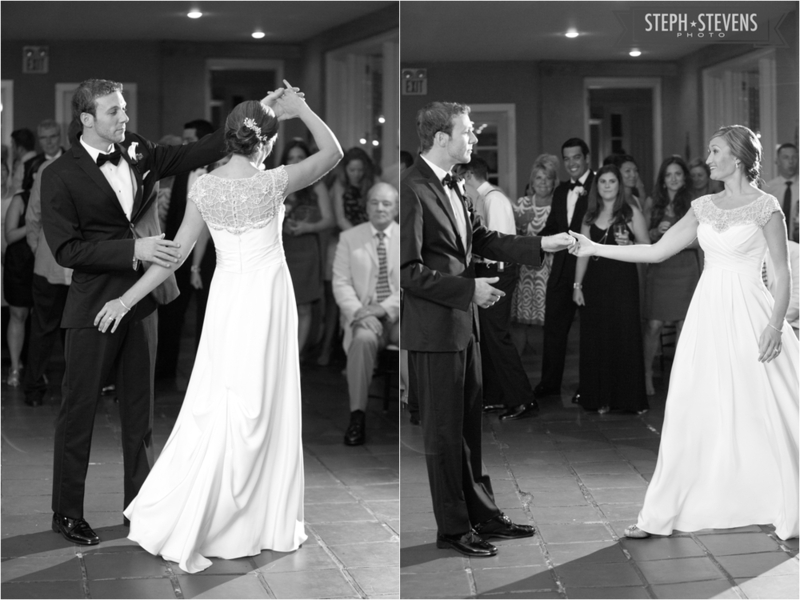 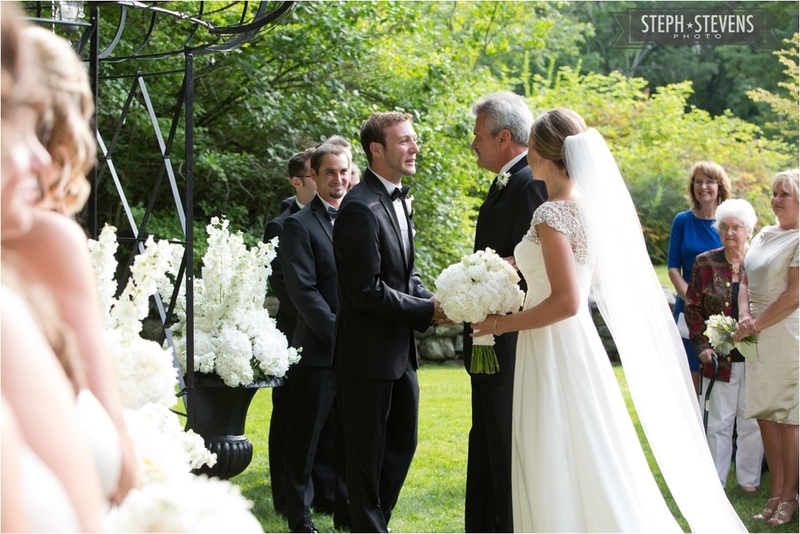 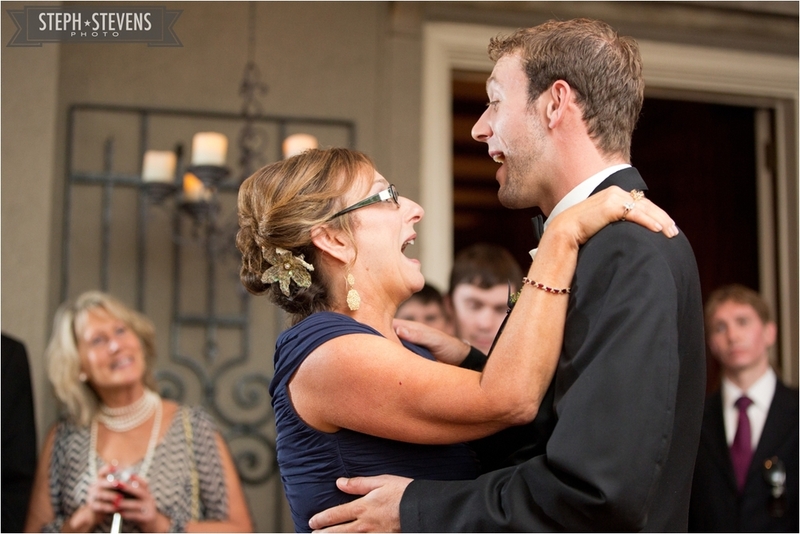 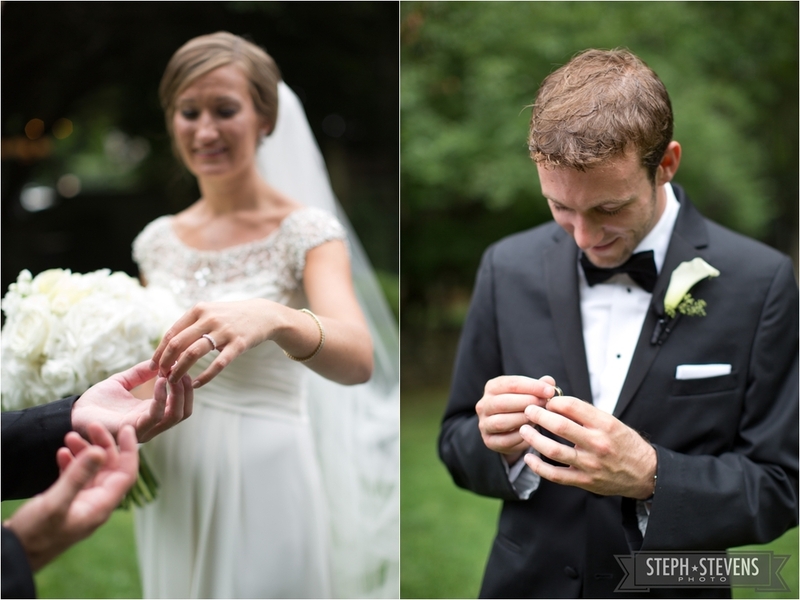 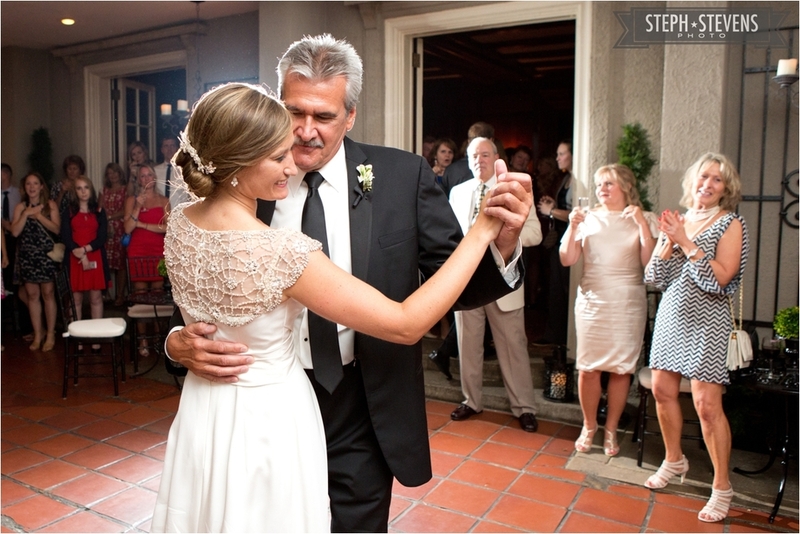 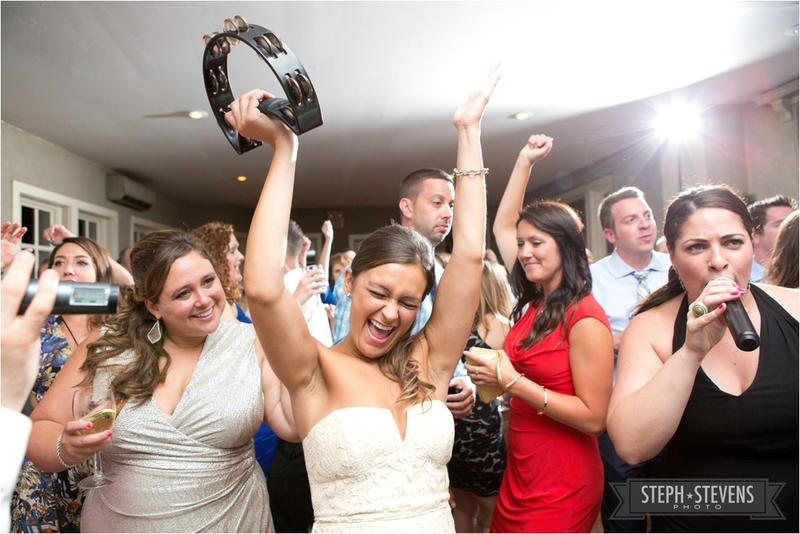 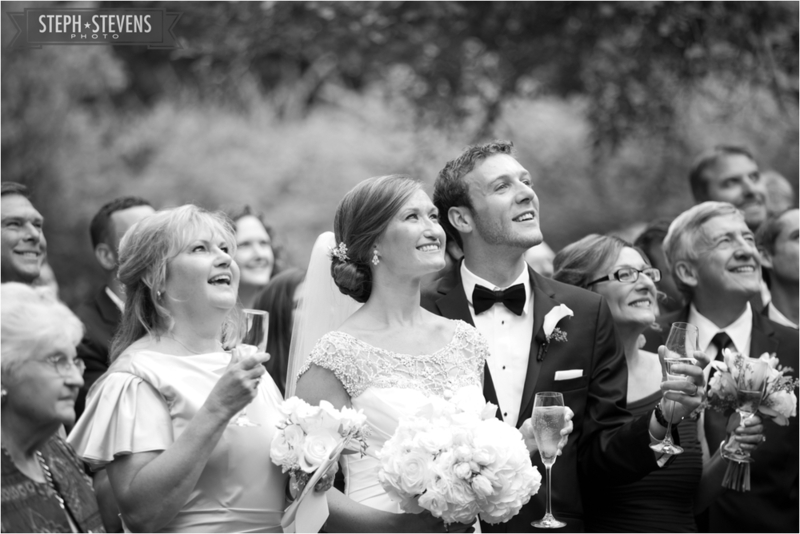 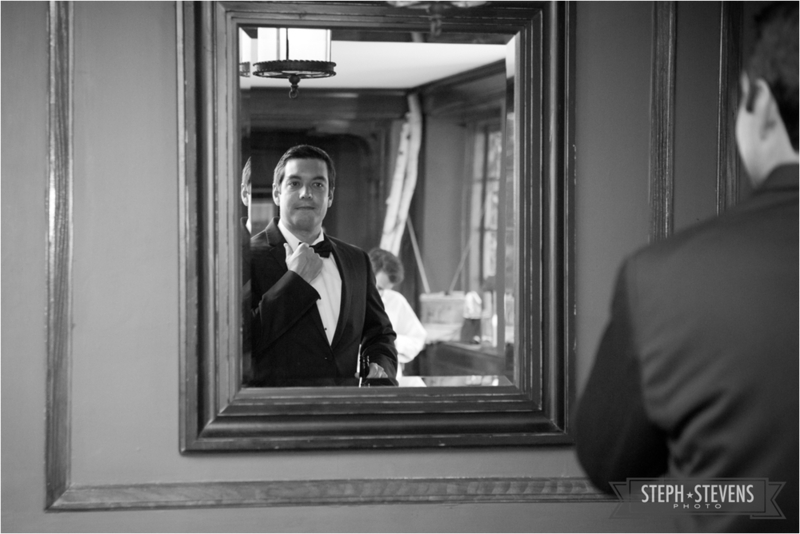 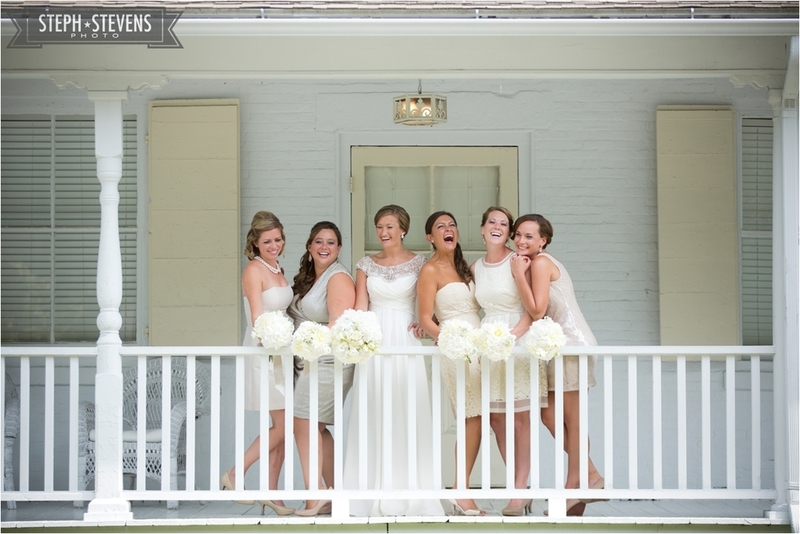 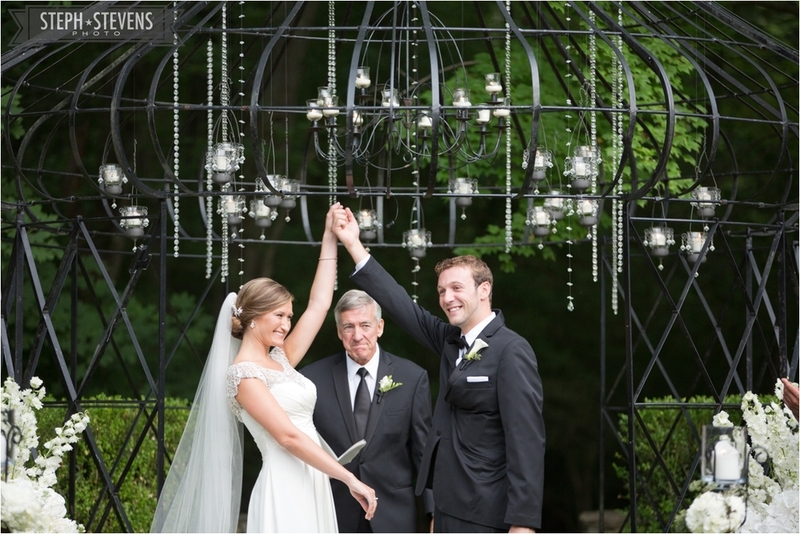 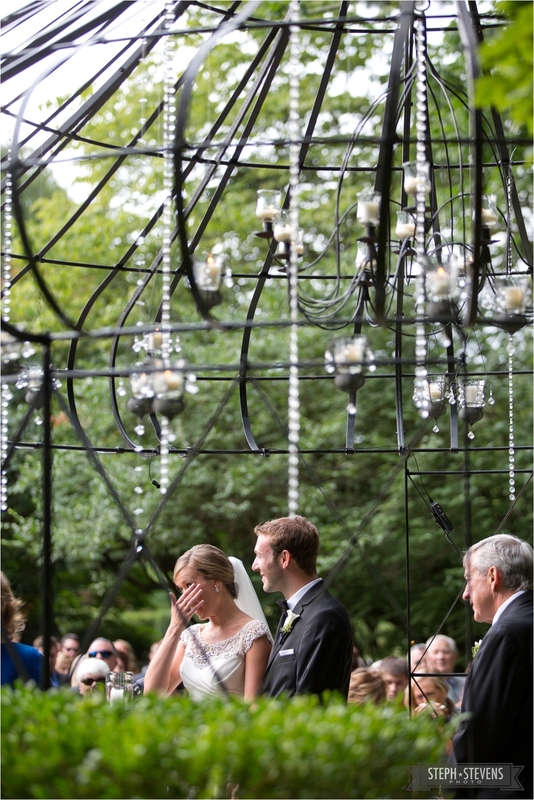 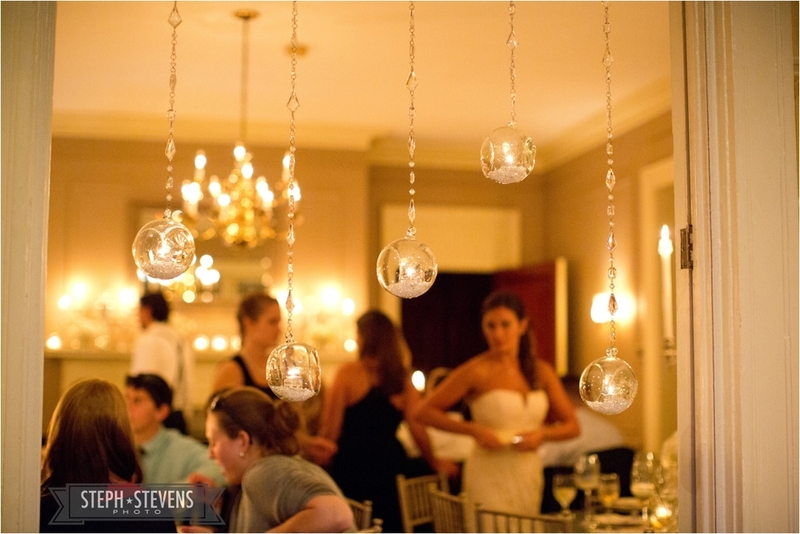 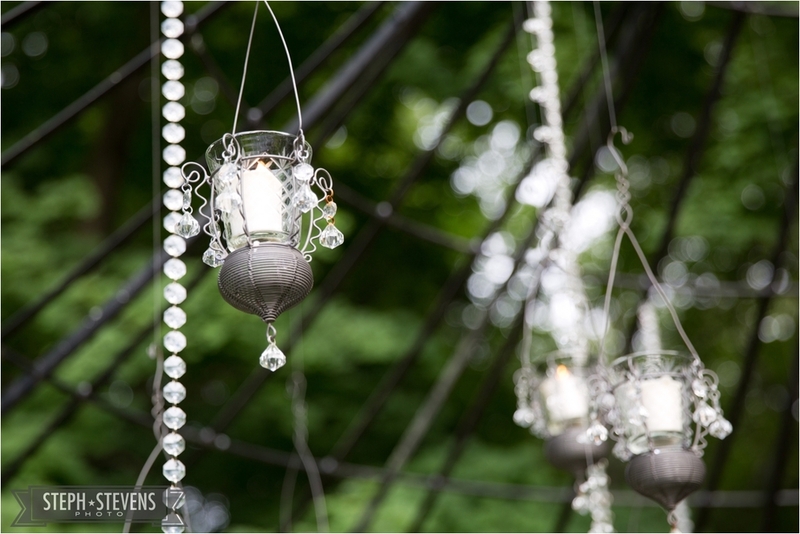 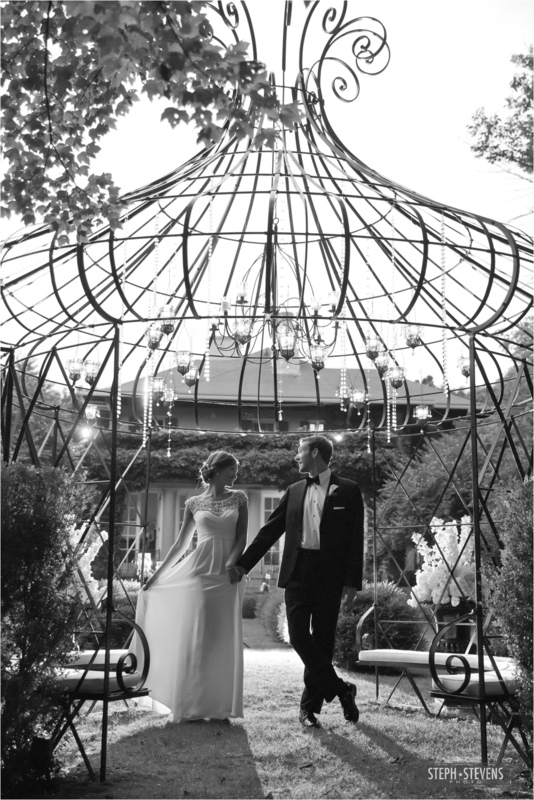 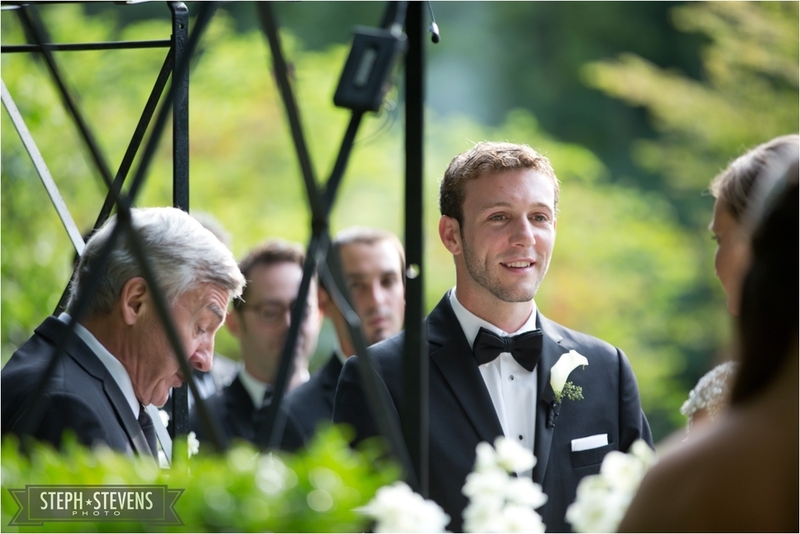 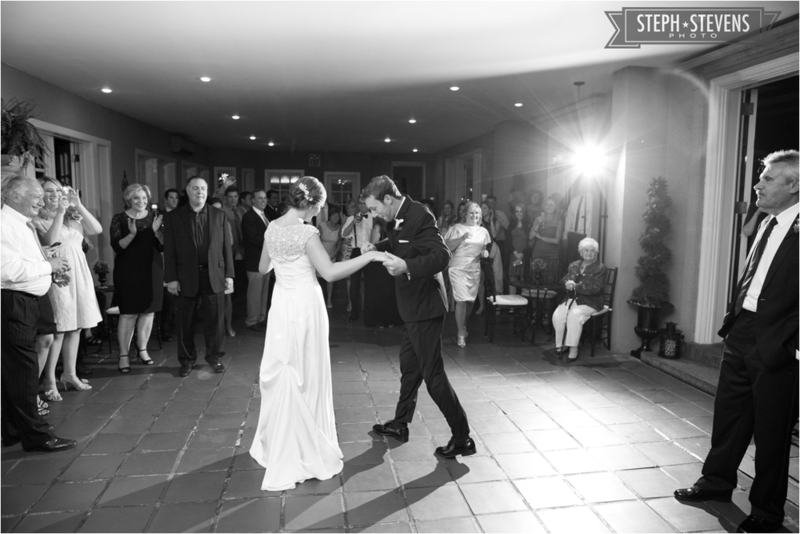 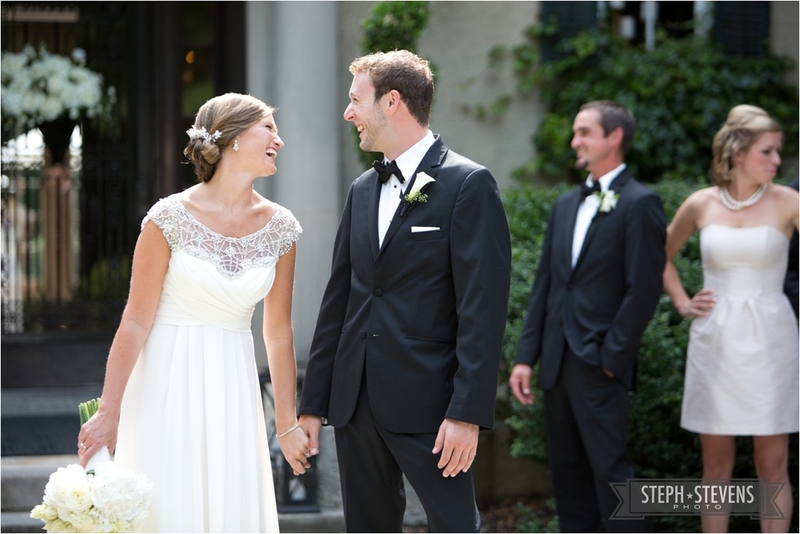 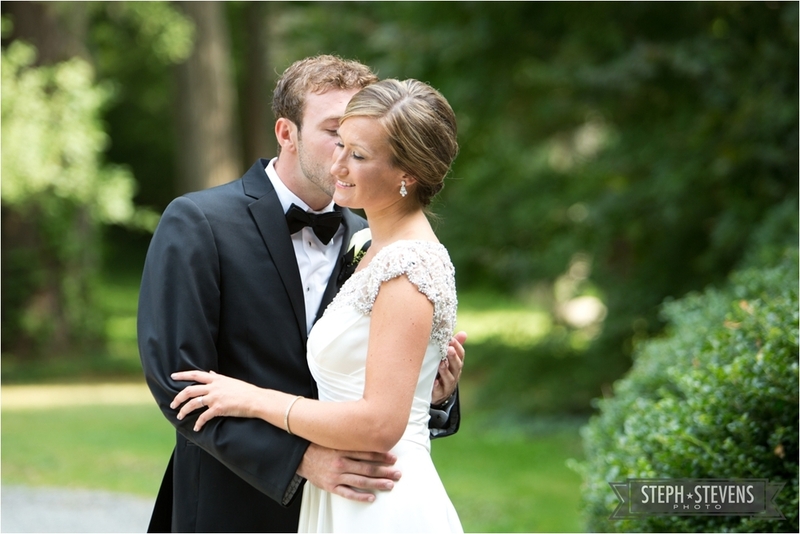 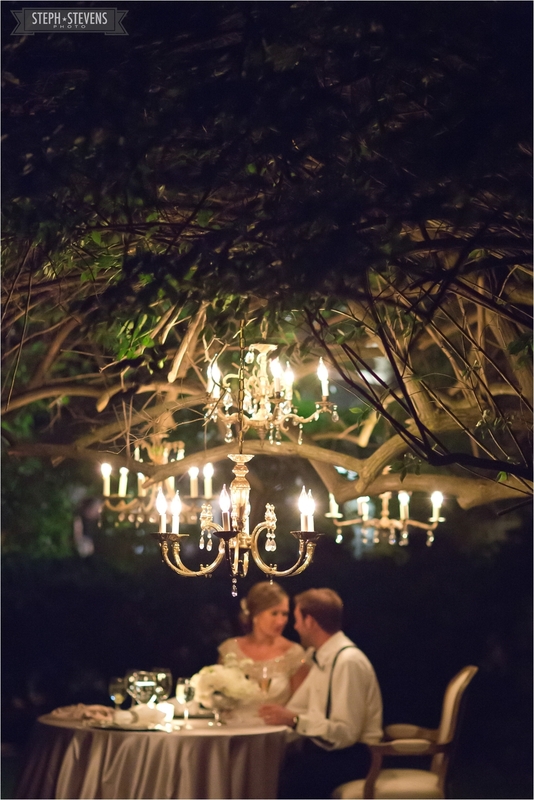 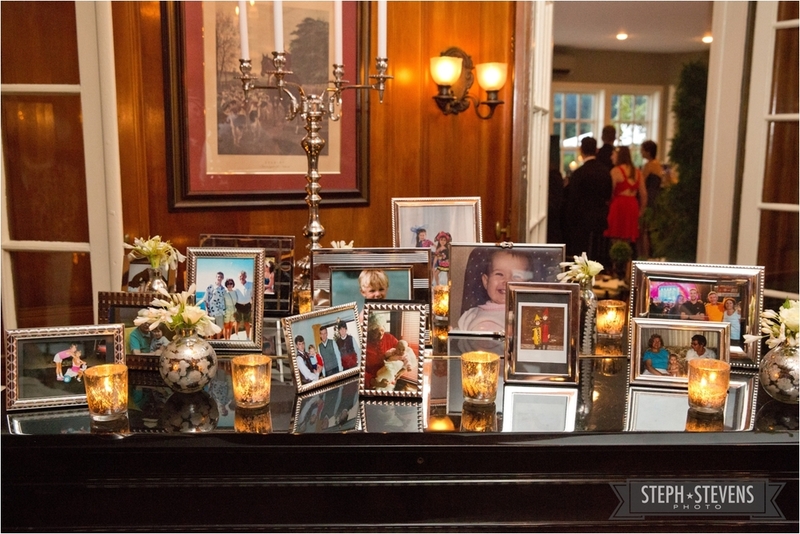 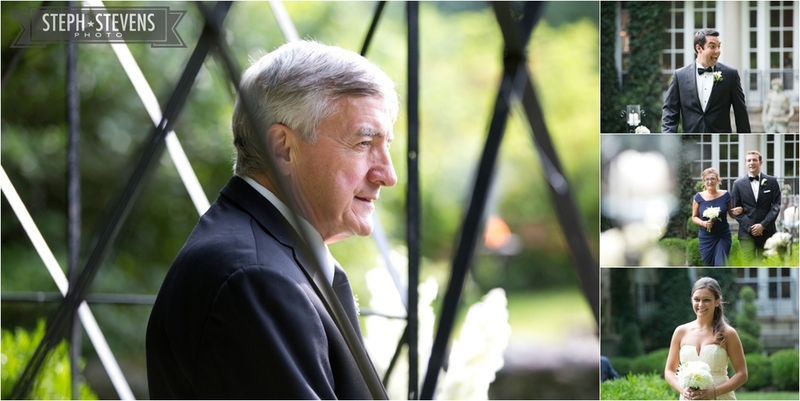 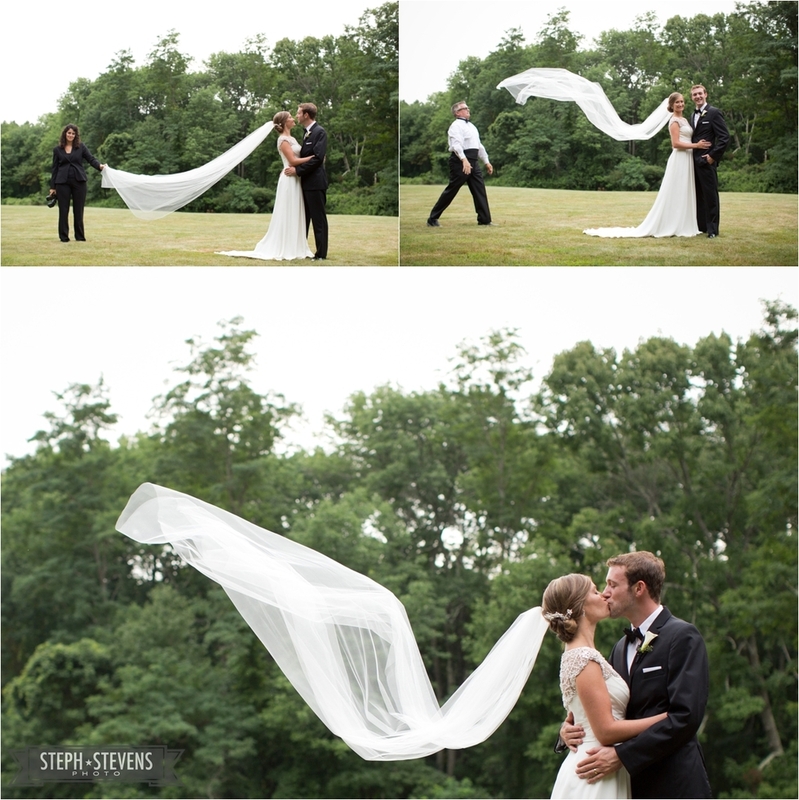 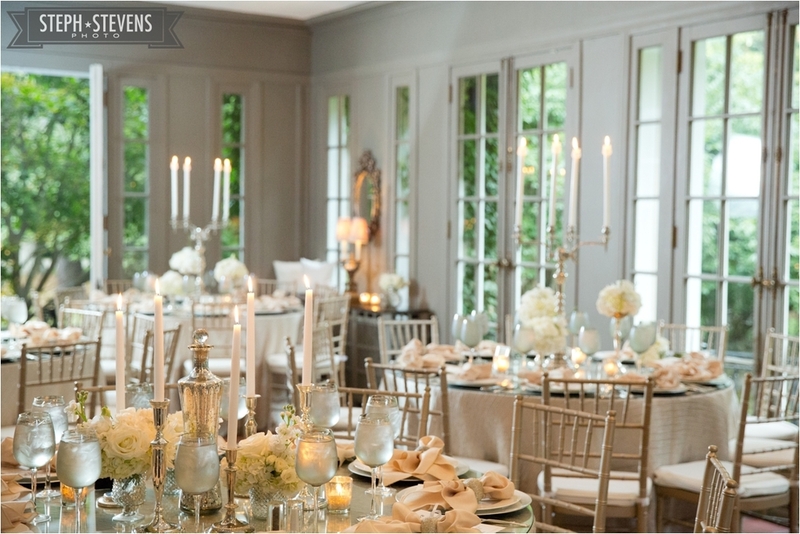 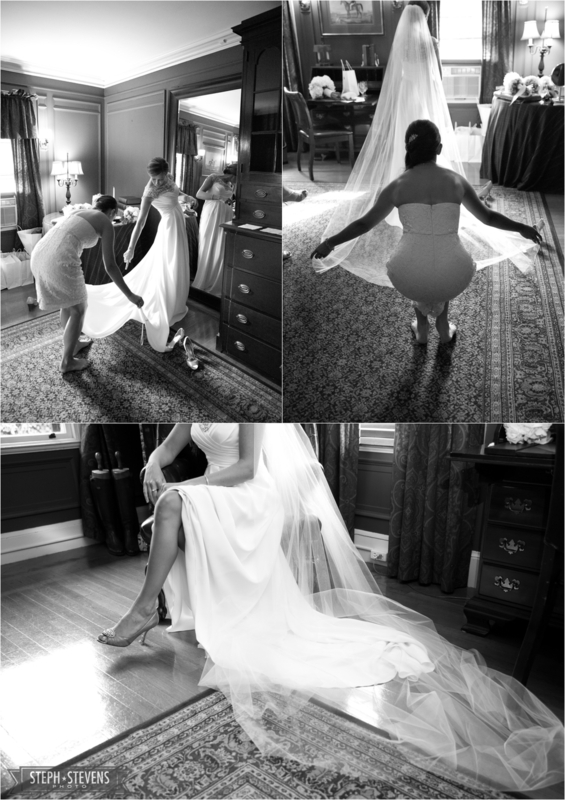 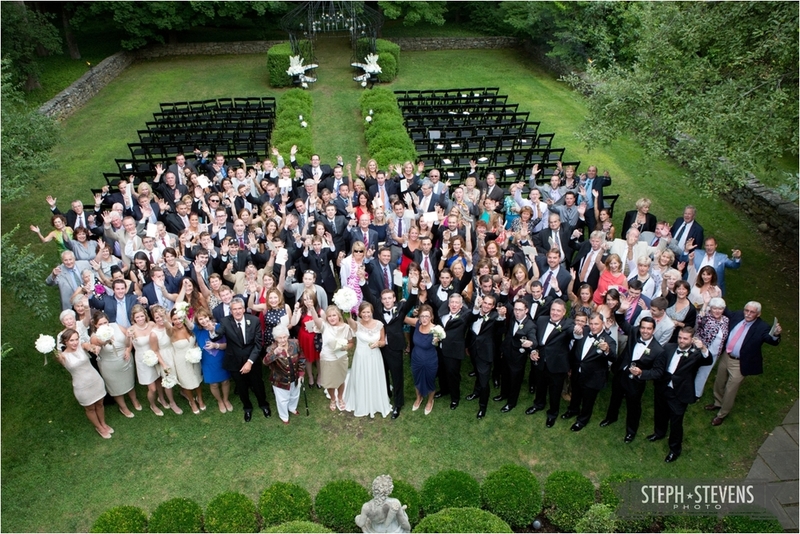 Bridget and Mike had the most flawless summer wedding at Lord Thompson Manor in Thompson, CT. 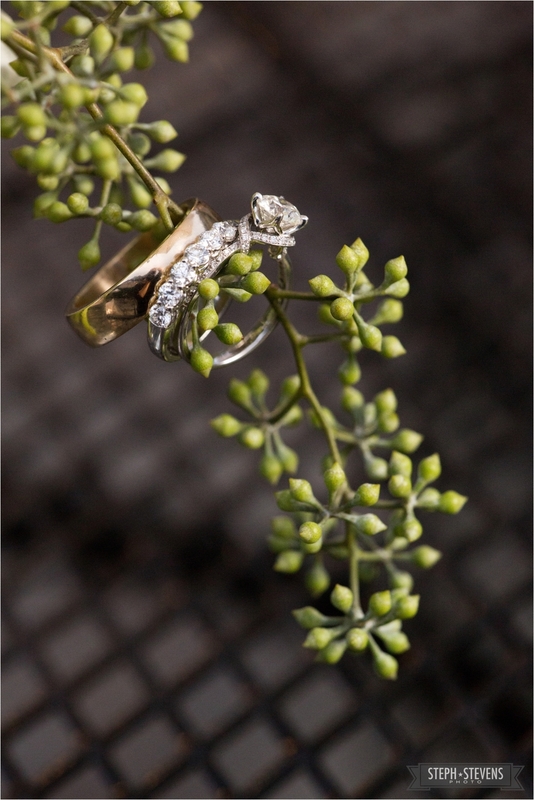 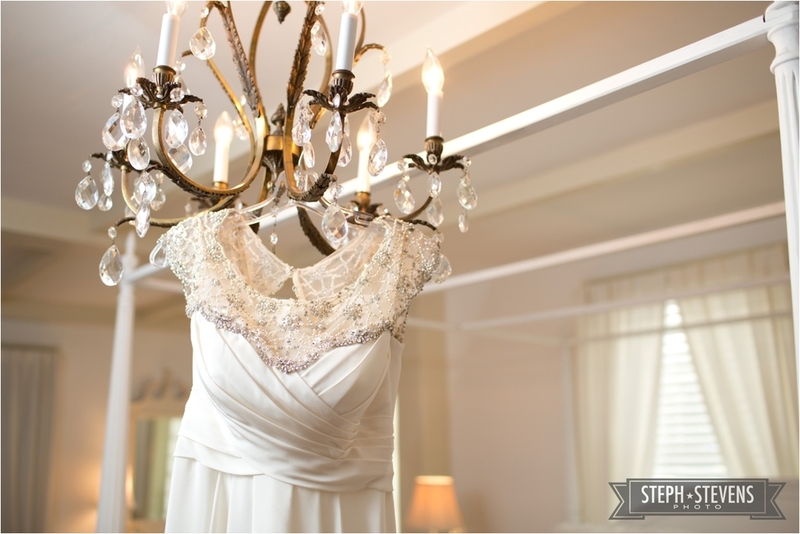 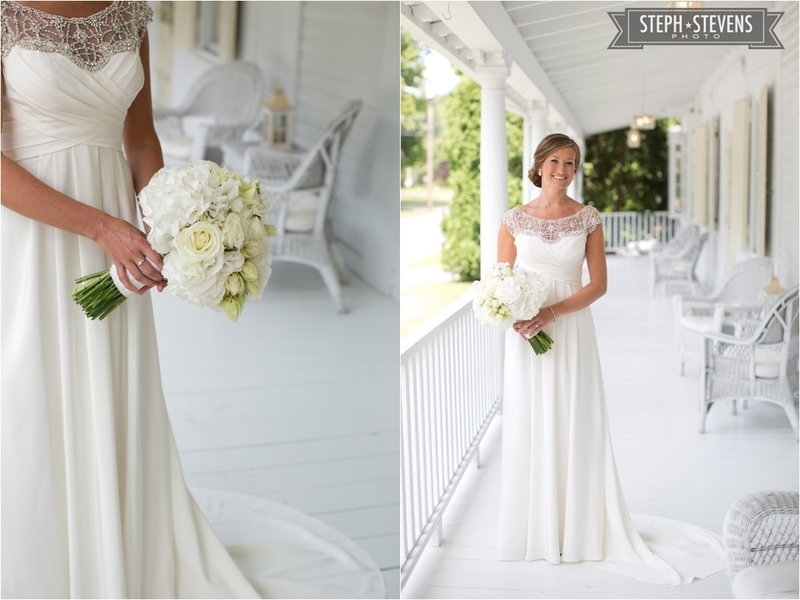 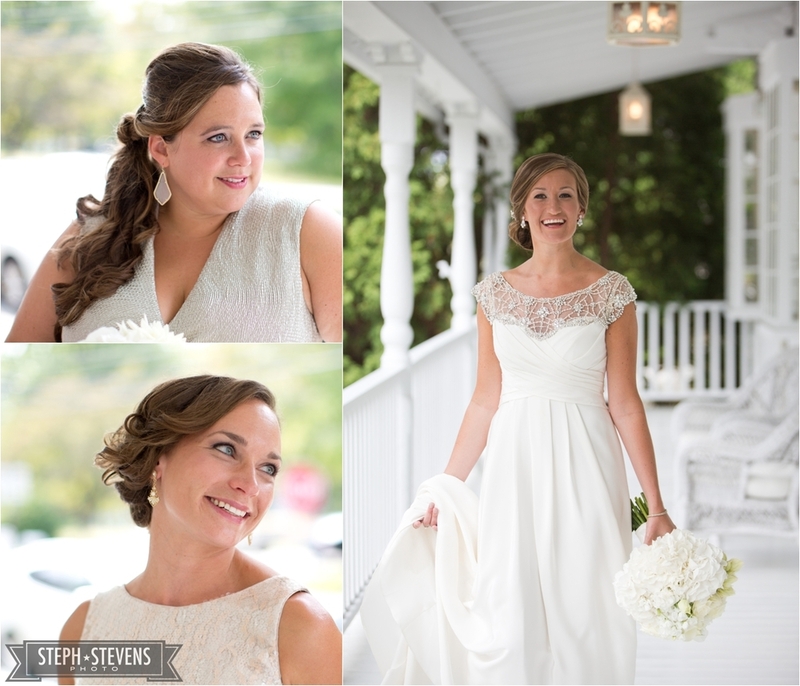 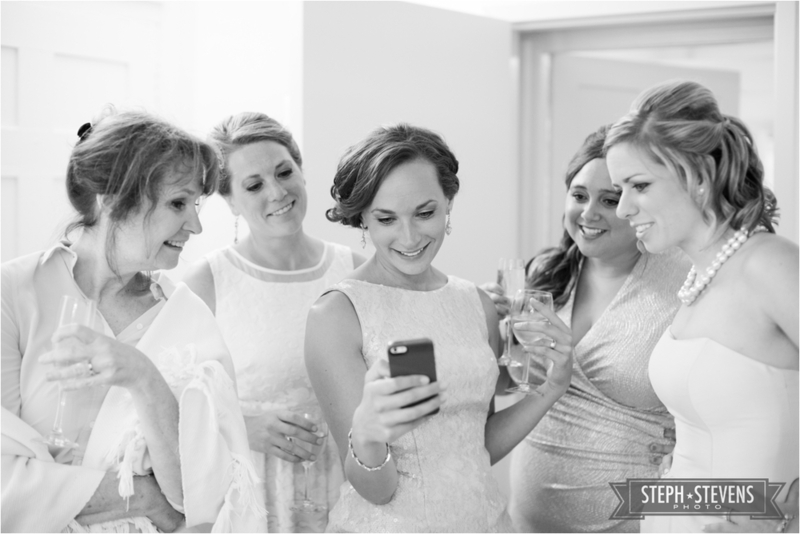 The bridal prep was bright and white with touches of sparkles. 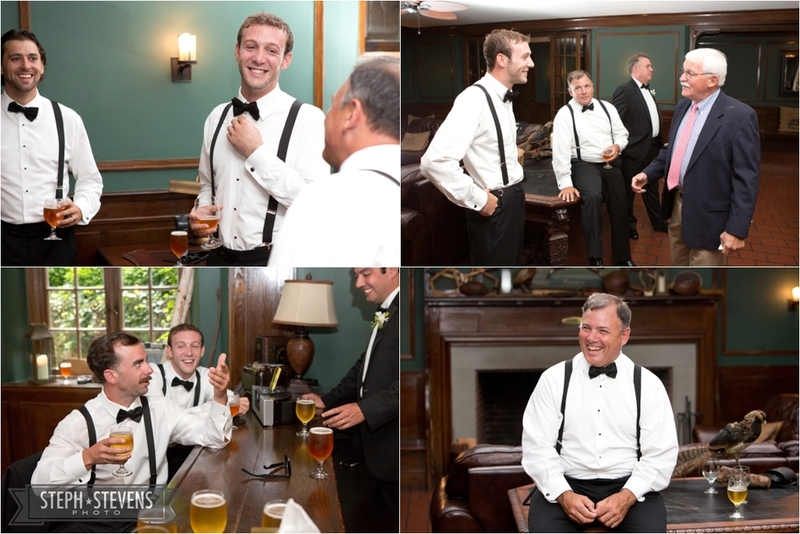 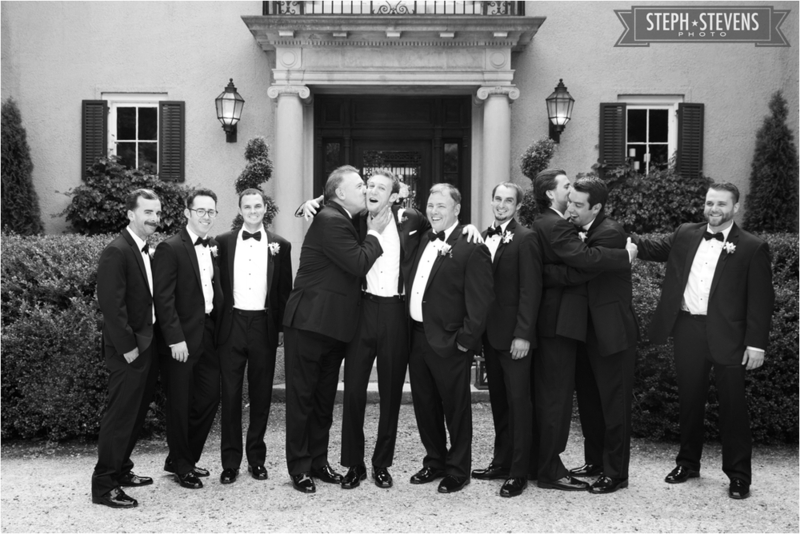 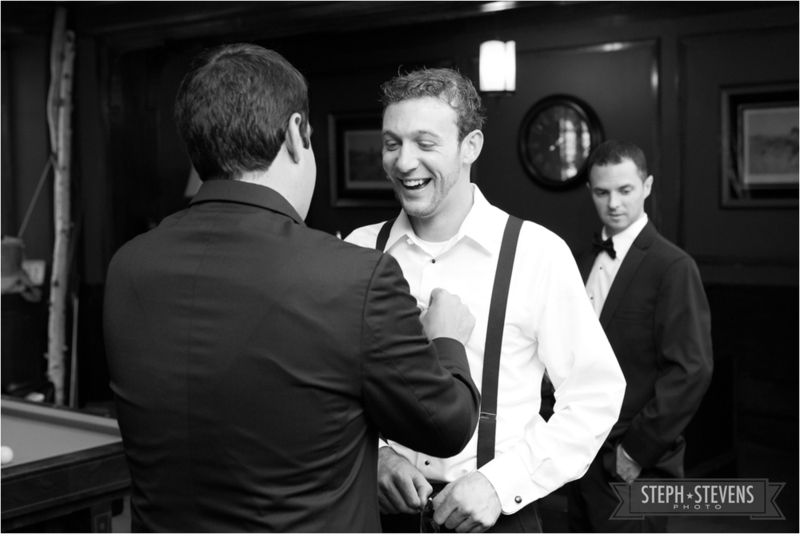 The groom and groomsmen dressed in classic black and white tuxes. 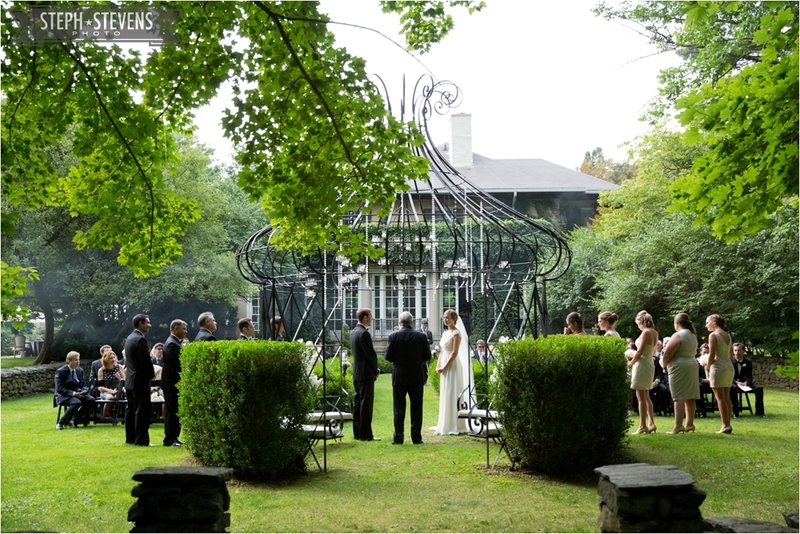 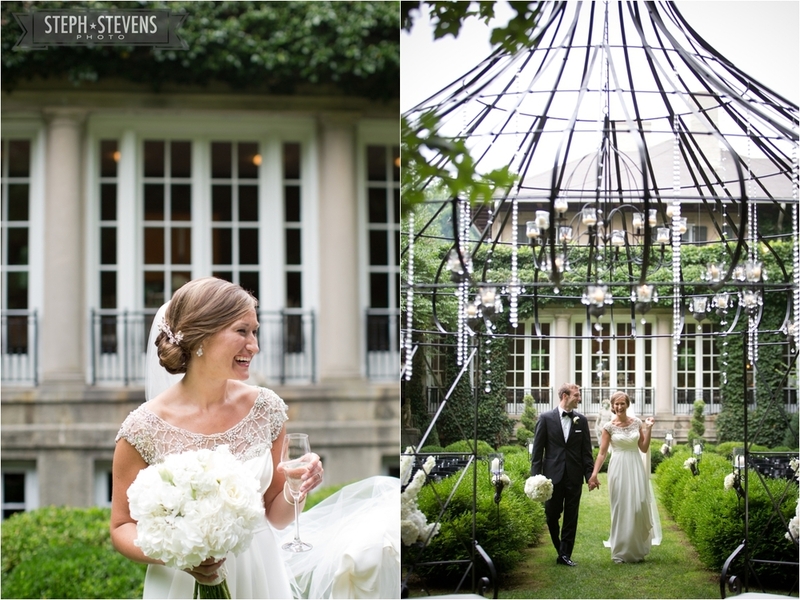 I absolutely love the combination of a stunning mansion but with a short walk beyond the ceremony space you’re walking in the woods (and a walk you could do in heels!) 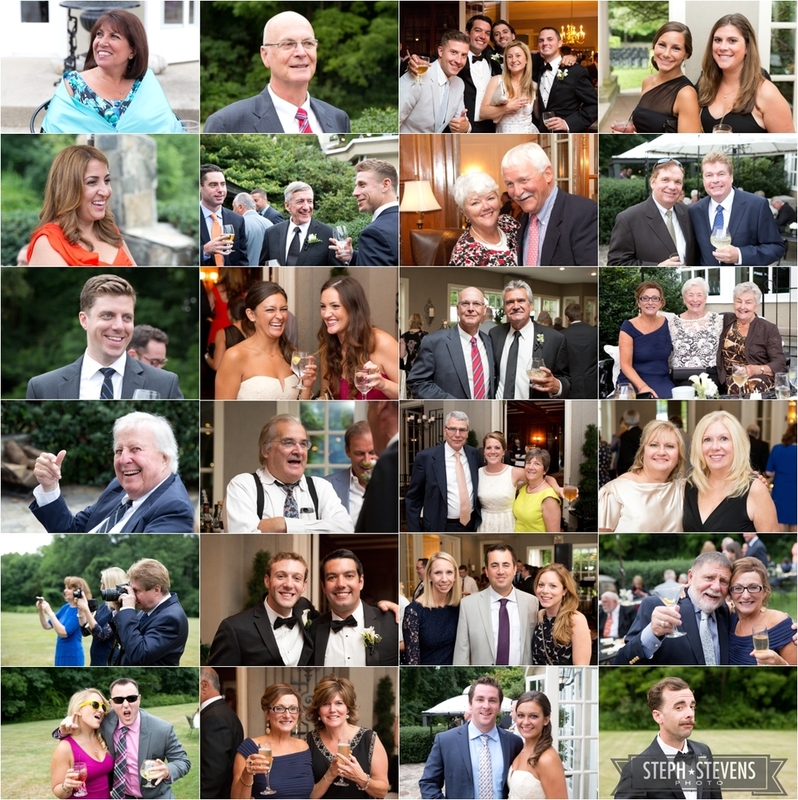 We got most of the portraits out of the way before the ceremony so everyone could enjoy the cocktail reception with Bridget and Mike. 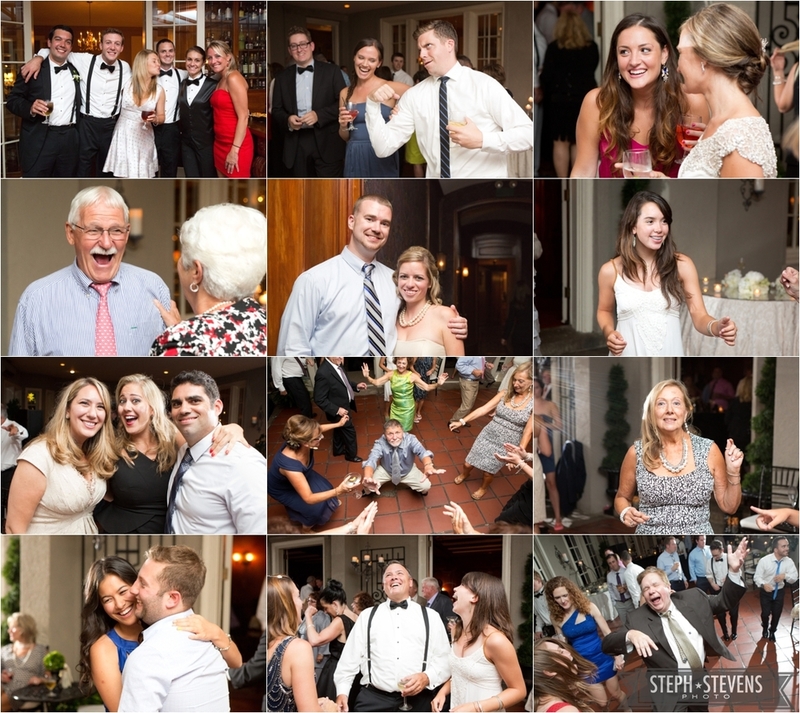 Like any good wedding the night ended with a dance party. 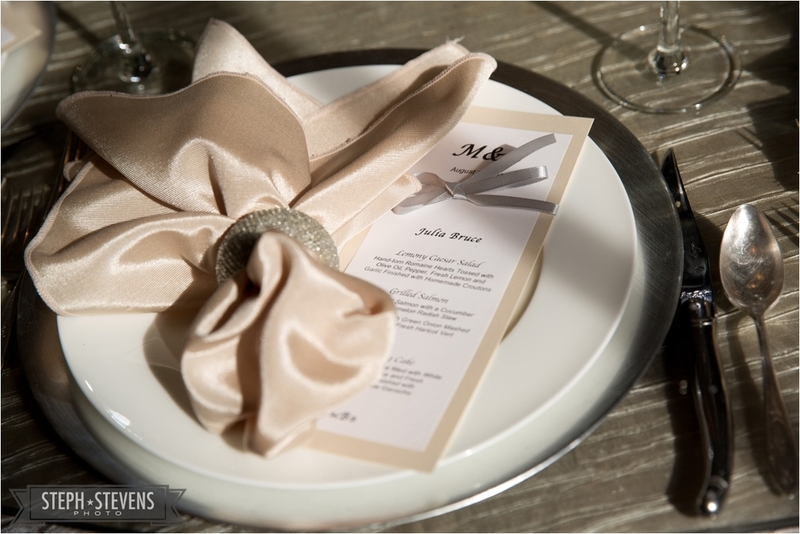 If you’re planning a timeless wedding, this effortless elegance is what you’d want and staying on schedule is exactly what you’d hope for. 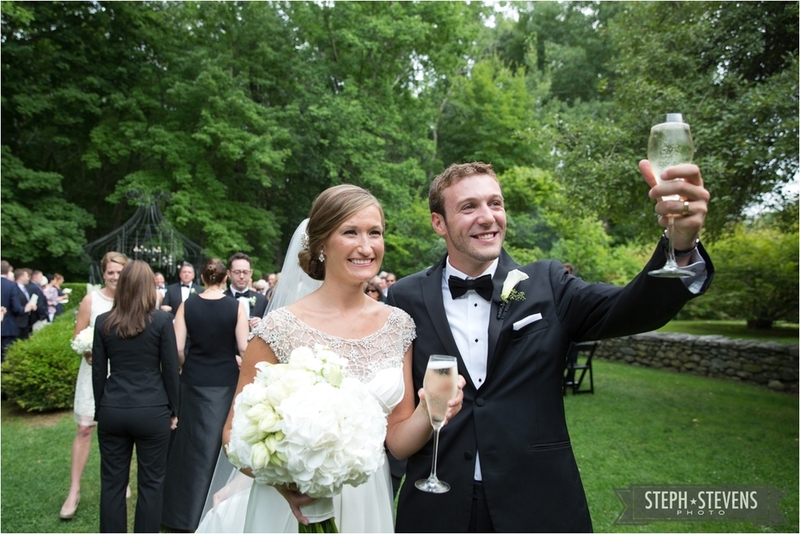 They had the perfect day! 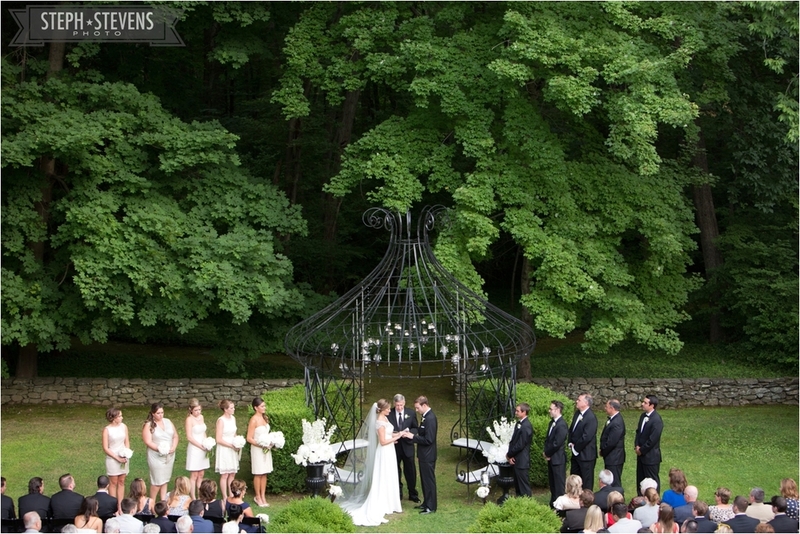 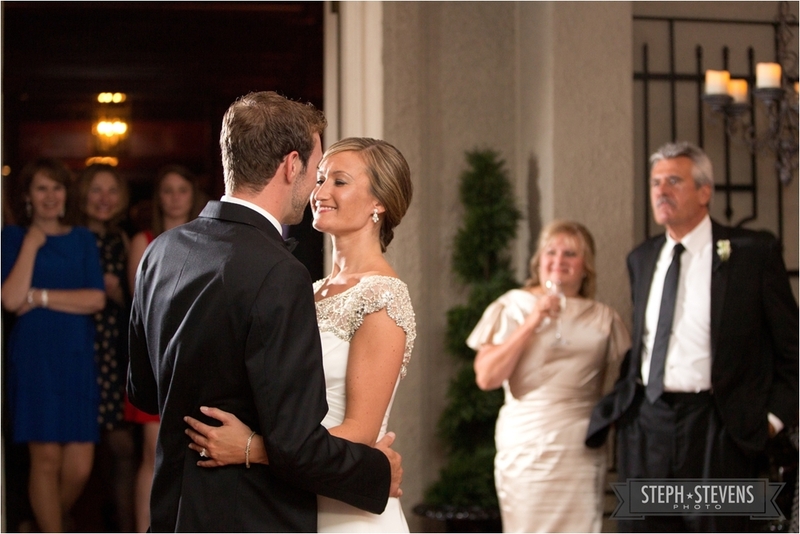 sidenote: I’ll be back here for another awesome summer wedding in a few months!